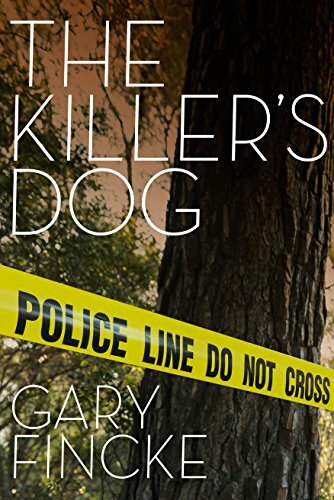 THE KILLER'S DOG by Gary Fincke, a collection of short stories, is the winner of the Elixir Press Fiction Award. Michael Czyzniejewski had this to say about it: "Gary Fincke has always displayed the knack for finding the unusual, the intrepid, and the serendipitous, rendering the mundane into the absurd, then vice versa just as effortlessly. The characters in these twelve stories uphold his traditions, be they headless circus freaks, Civil War reenactors, or a murderer's dog sitter, proving Fincke to be as consistently surprising and as he is consistent. THE KILLER'S DOG is another chapter in the career of one of our great storytellers, such a joy from the first page to the last." Winner of the Flannery O'Connor Award for Short Fiction and the Ohio State University/The Journal Poetry Prize, Gary Fincke has published thirty books of poetry, short fiction, and nonfiction, most recently THE KILLER'S DOG (Elixir Press, 2017), Bringing Back the Bones: New and Selected Poems and A Room of Rain: Stories. His stories have appeared in such periodicals as The Missouri Review, Newsday, The Kenyon Review, Black Warrior Review, and CrazyHorse. He has been twice awarded Pushcart Prizes for his work, recognized by Best American Stories and the O. Henry Prize series, and cited fifteen times in the past eighteen years for a "Notable Essay" in Best American Essays. He is the Charles Degenstein Professor of English and Creative Writing at Susquehanna University.